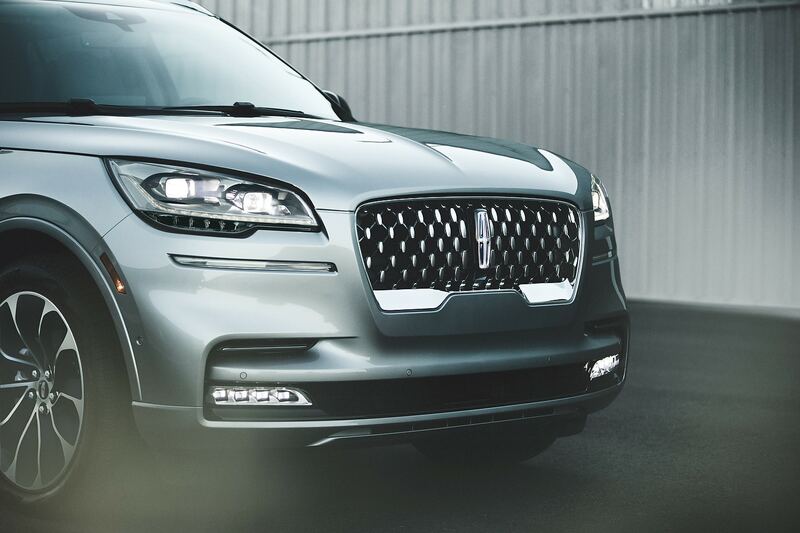 The most expensive Lincoln Aviator will cost you almost $100,000 with tax while the entry-level model will be about half that. 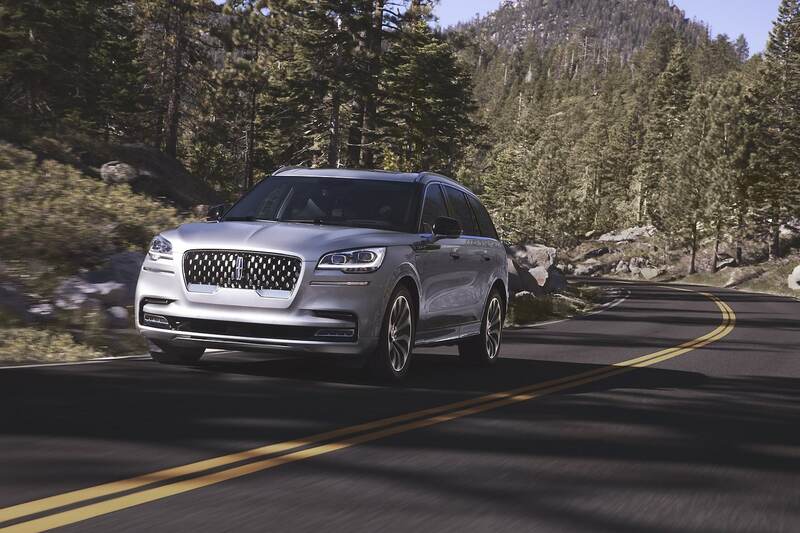 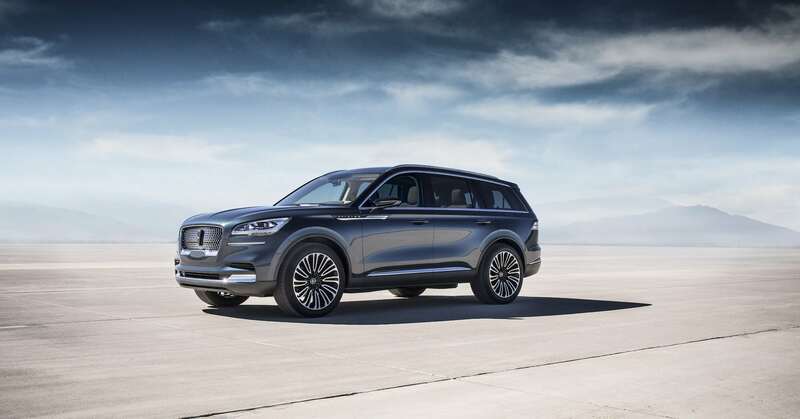 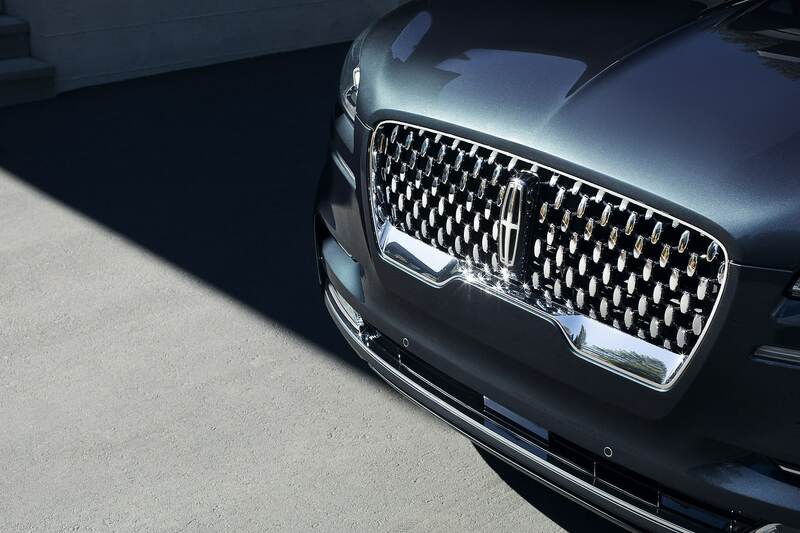 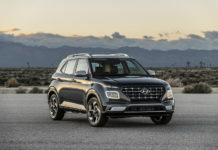 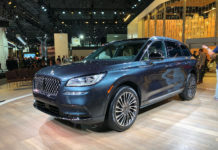 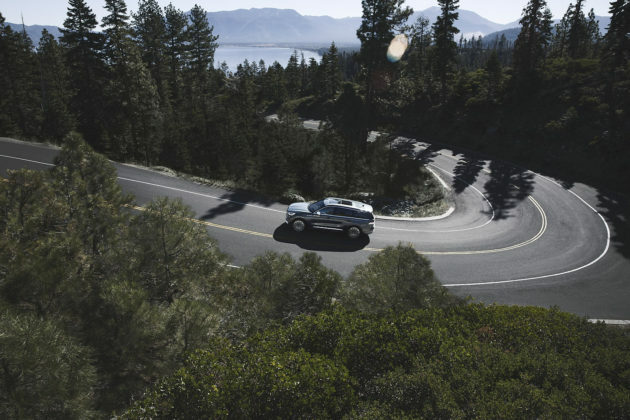 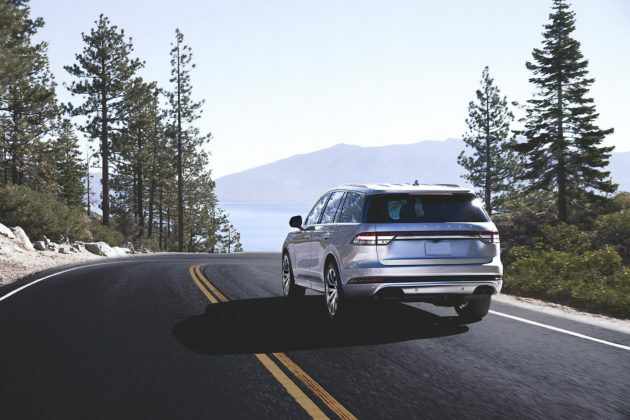 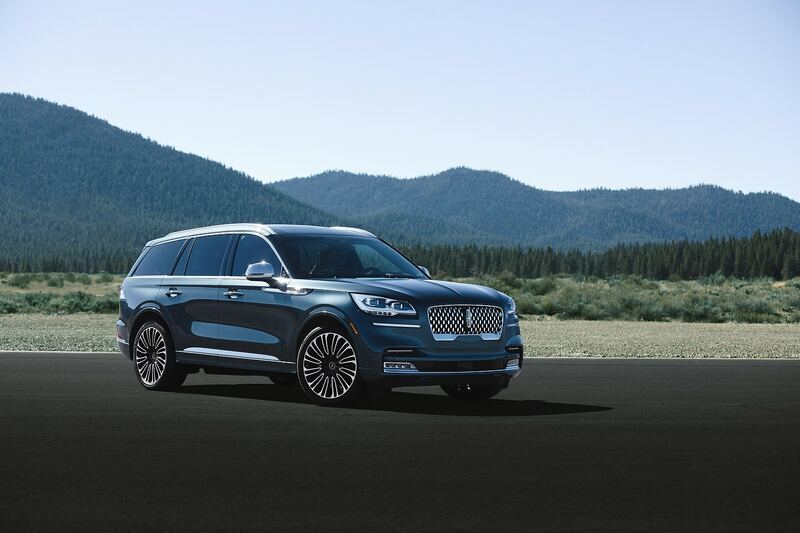 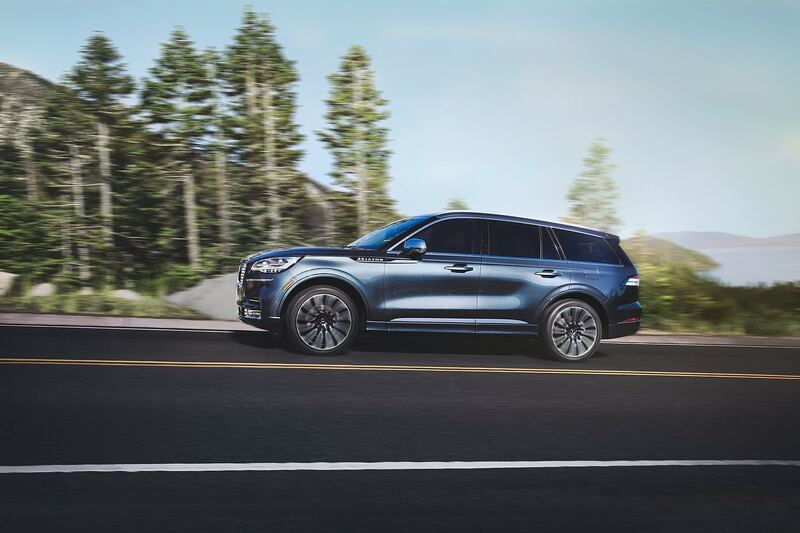 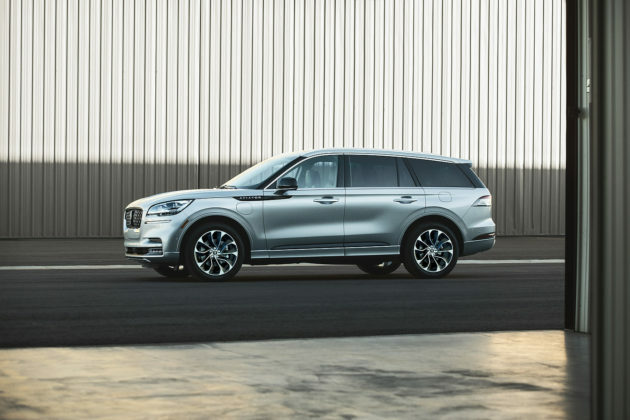 A new 2020 Lincoln Aviator will start at $52,195 in the U.S. while a top-of-the-line Black Label Model with a twin-turbo hybrid engine will start at $87,800. 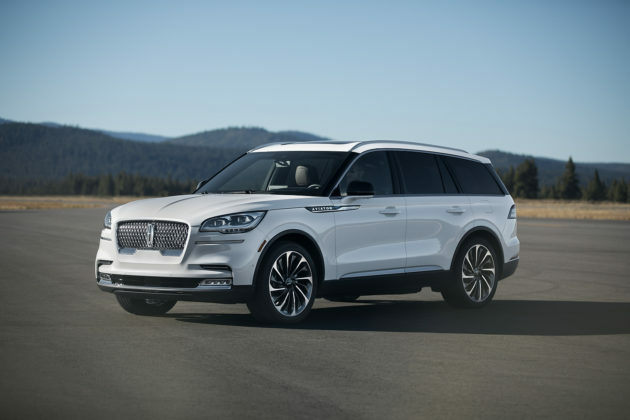 Again, this is the Lincoln Aviator price south of the border after the configurator went up live today. Nothing has yet been announced for the Canadian market, but we’ll get to that in a second. For now, let’s look at how the Lincoln Aviator’s pricing and trim structure breaks down. The base or Standard 2020 Lincoln Aviator will feature 19-inch wheels, heated seats, Lincoln Co-Pilot360, full LED headlights and SYNC3. 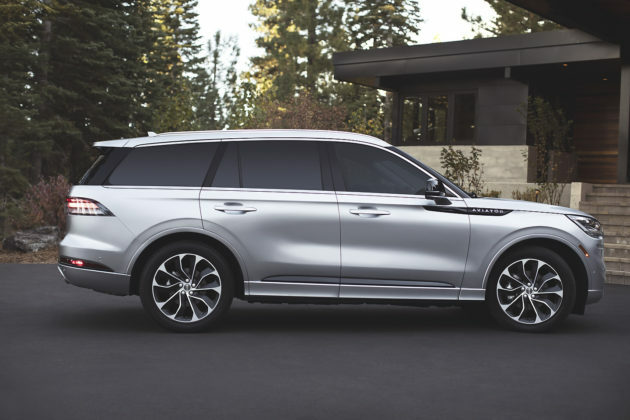 The Reserve trim will start at $56,190 and feature 20-inch wheels, 14-speaker Revel audio system, 360-degree camera, four-zone climate controls and a hands-free tailgate. 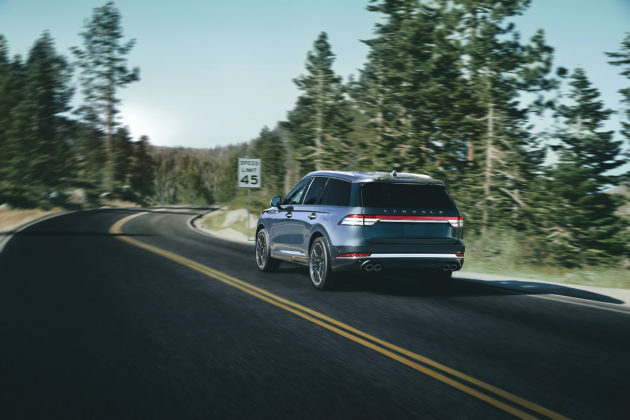 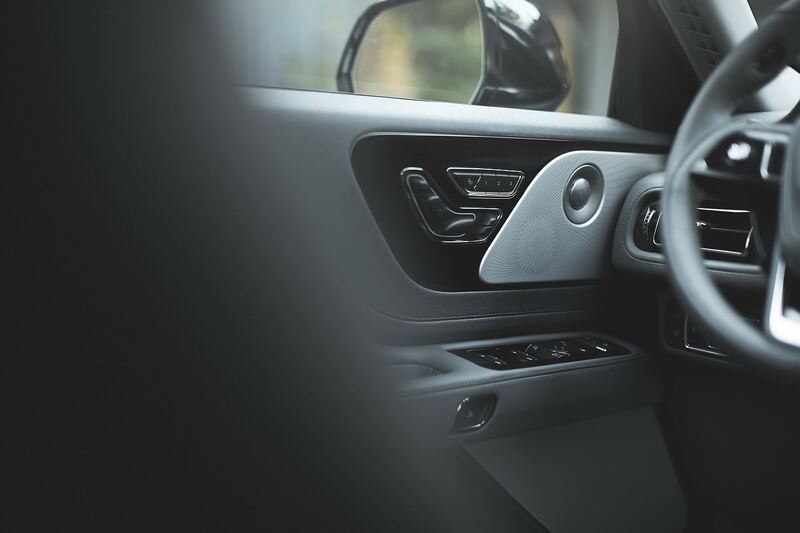 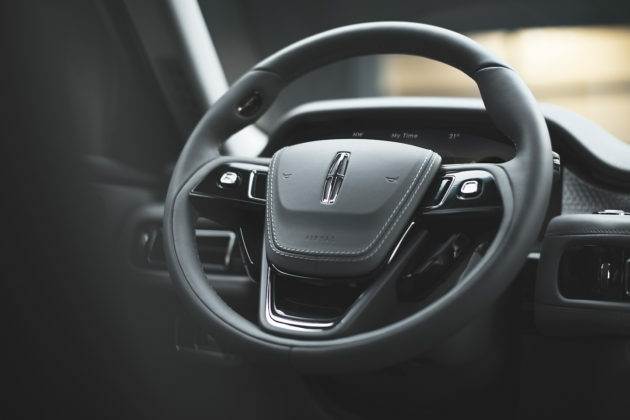 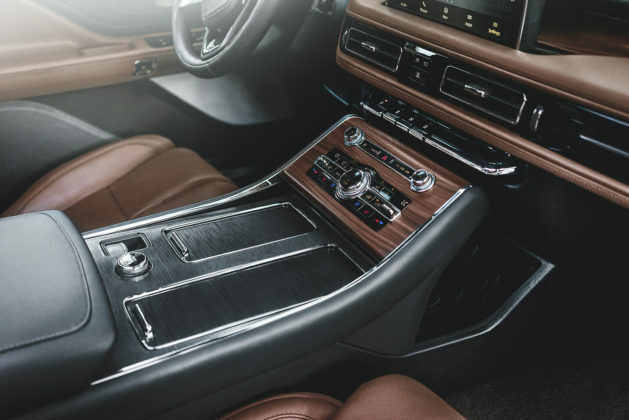 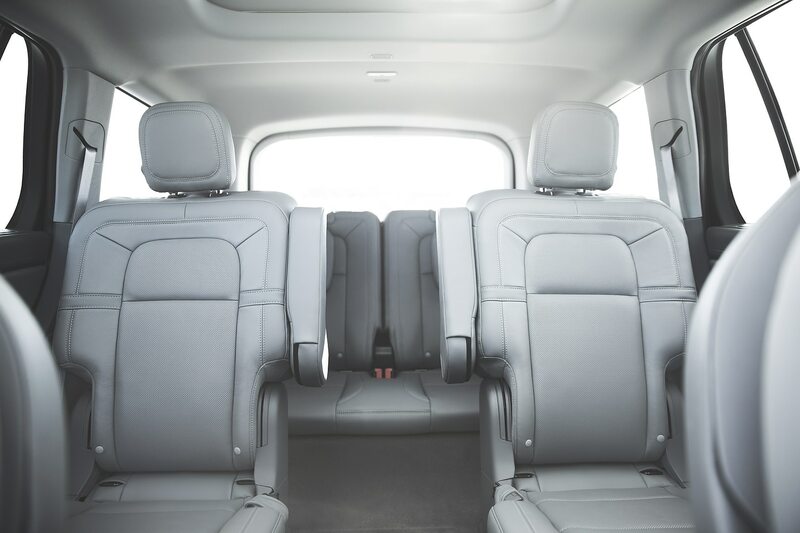 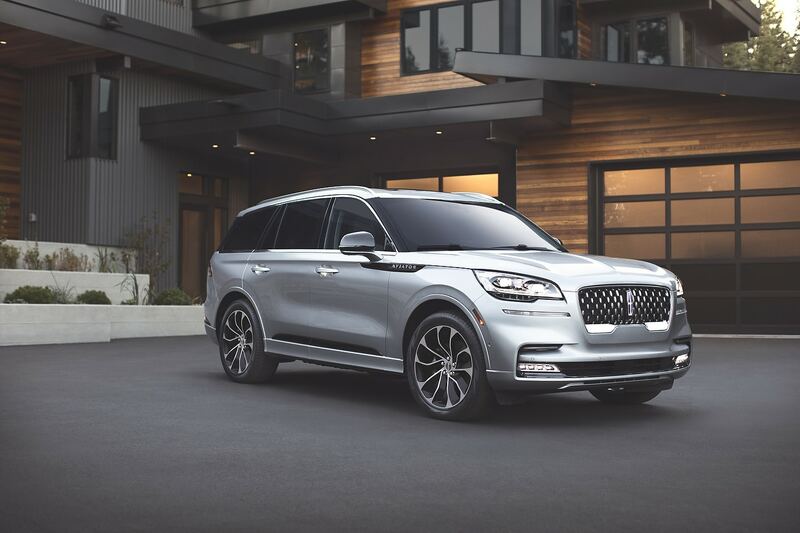 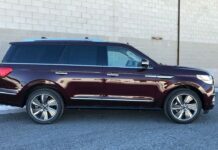 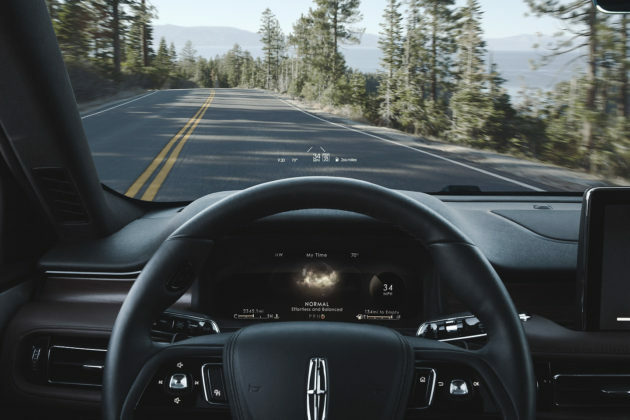 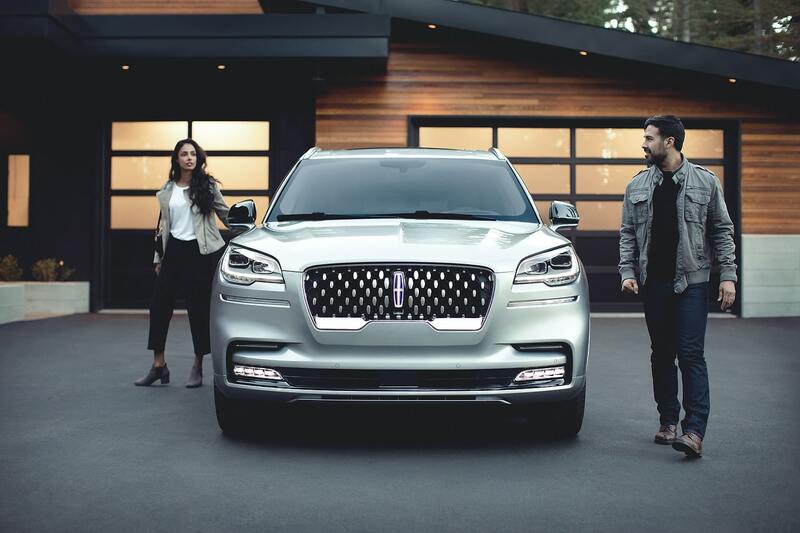 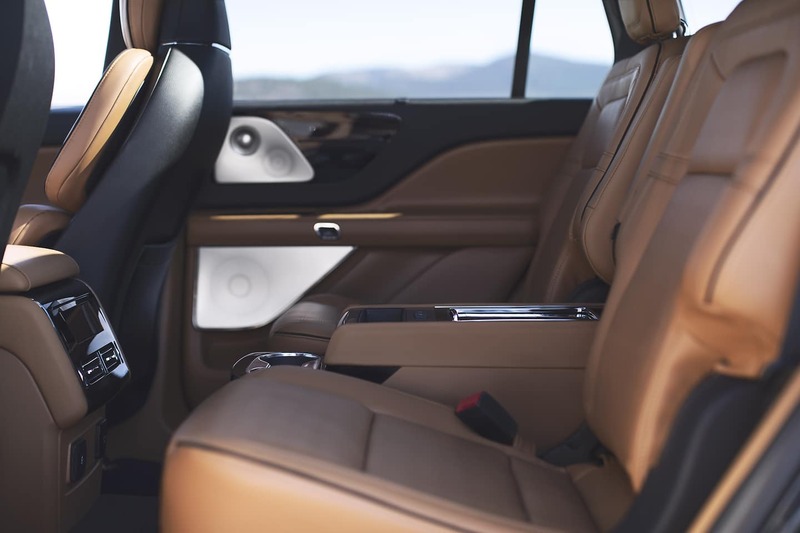 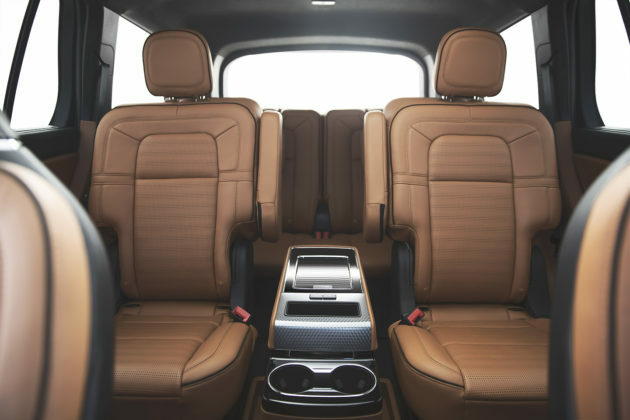 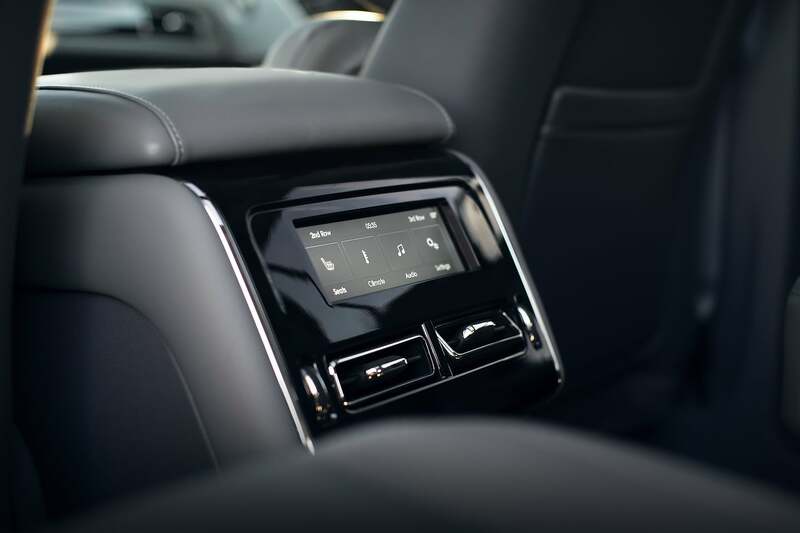 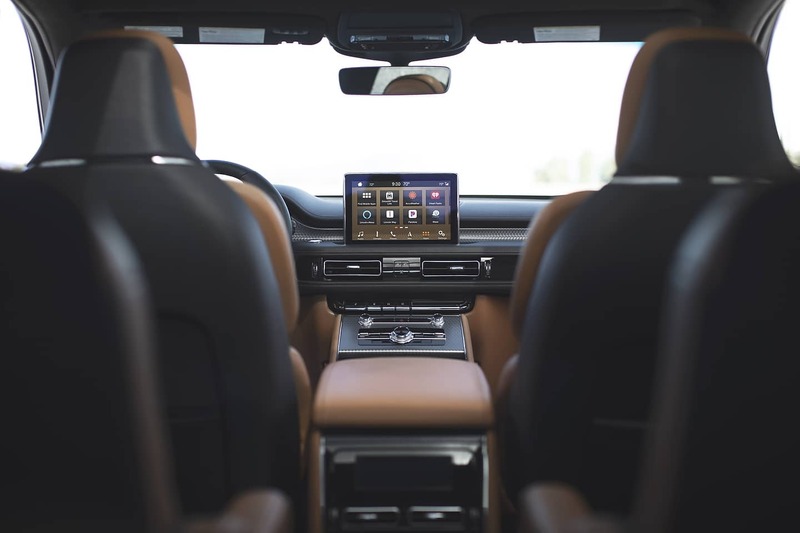 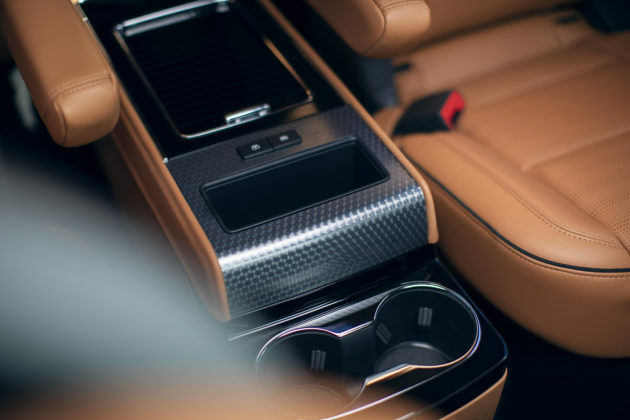 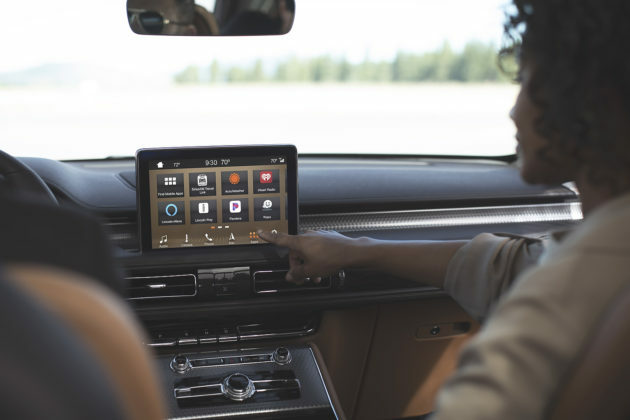 The almighty Lincoln Aviator Black Label is priced at $77,695 and gets 22-inch wheels, exclusive interior themes, materials and special services, heated and ventilated 30-way adjustable front seats, 28-speaker audio system, Lincoln Co-Pilot360 Plus, panoramic sunroof and head-up display. 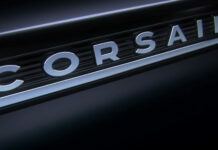 You can only order the Black Label starting in the spring, however. 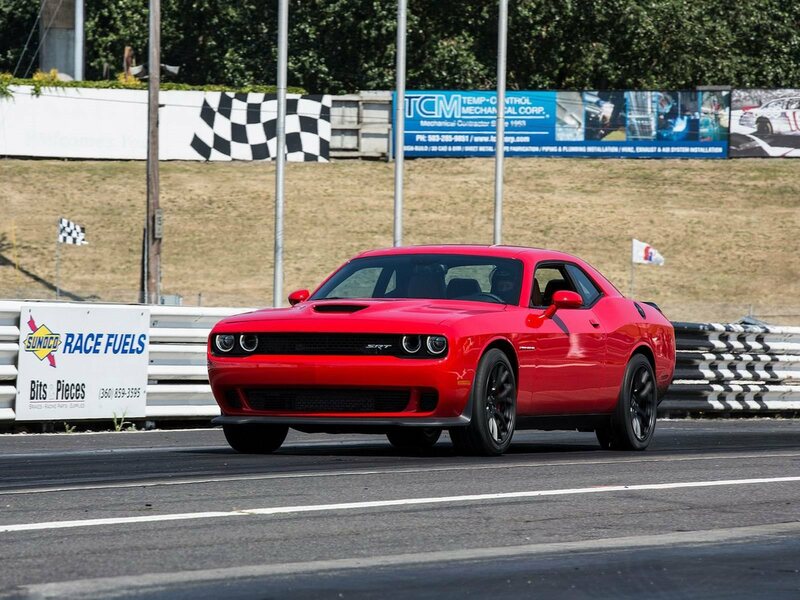 These prices are for models powered by a 3.0-liter, twin-turbo V6 with 400 horsepower and 400 pound-feet of torque. If you want the Aviator plug-in hybrid then you’ll pay at least $68,800. 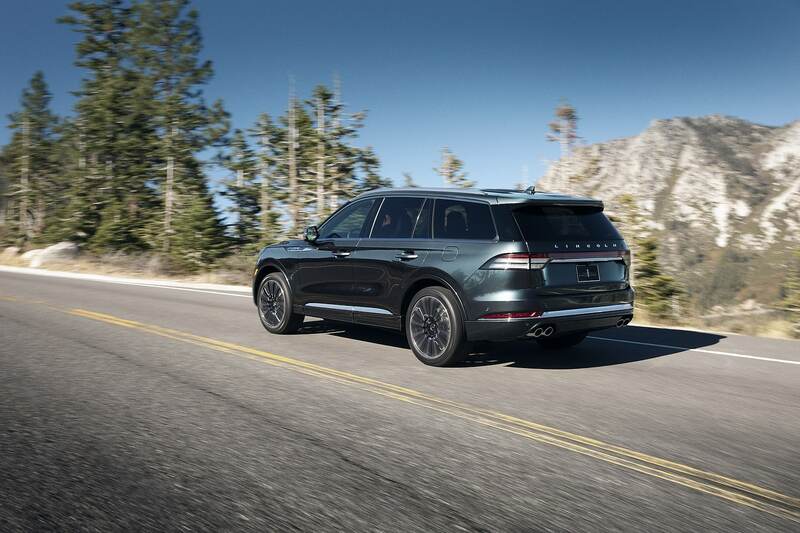 You’ll get 20-inch wheels, all-wheel drive, panoramic sunroof, and distinctive visual features. 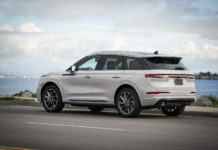 The Aviator Black Label is also available with the hybrid powertrain, but you get 21-inch wheels instead of twenty-twos. 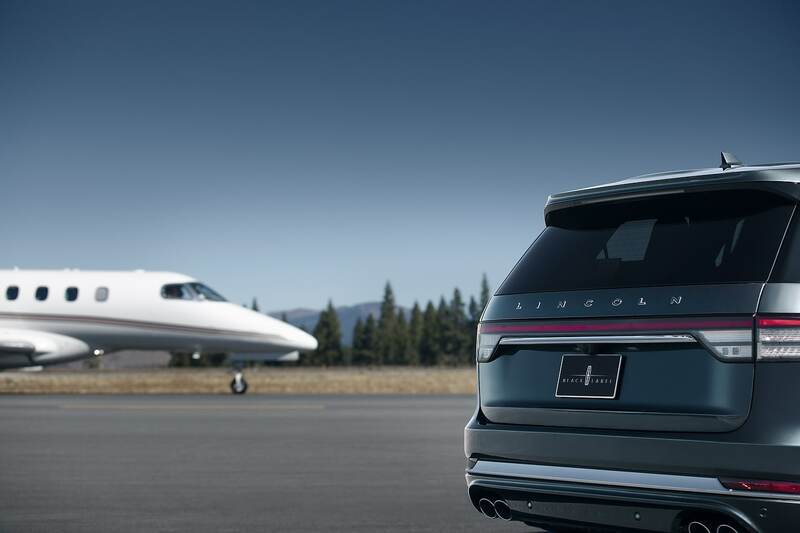 Pricing for the Black Label starts at $87,800. 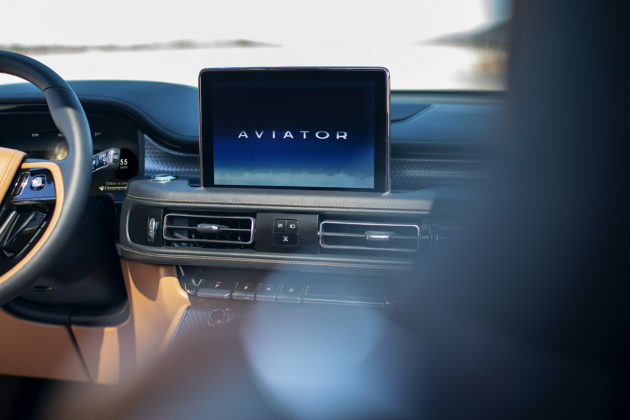 Specs aren’t officially confirmed for the Aviator plug-in, but reports suggest 450 horsepower and 600 pound-feet of torque with an all-electric range that should be between 30 and 40 miles to put it in the same range as its competitors. 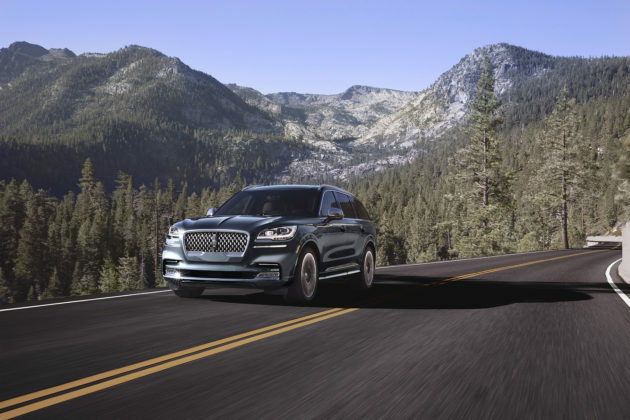 Both the Grand Touring and Black Label are only available for order starting in the spring and we should get more details soon in regards to specs. 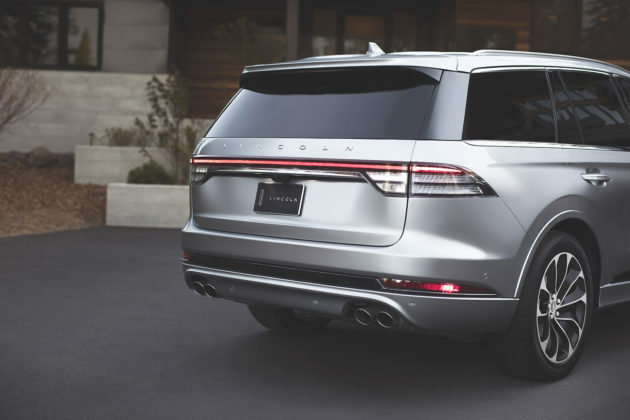 As stated previously, pricing for the 2020 Lincoln Aviator in Canada hasn’t been confirmed, but let’s do a bit of comparing. In the U.S., the Aviator is priced below the new BMW X5, Mercedes-Benz GLE and Audi Q7 by about $8,000. In Canada, the X5 starts at $71,500 and the Q7 at $66,300. The previous-generation GLE started at $67,100. 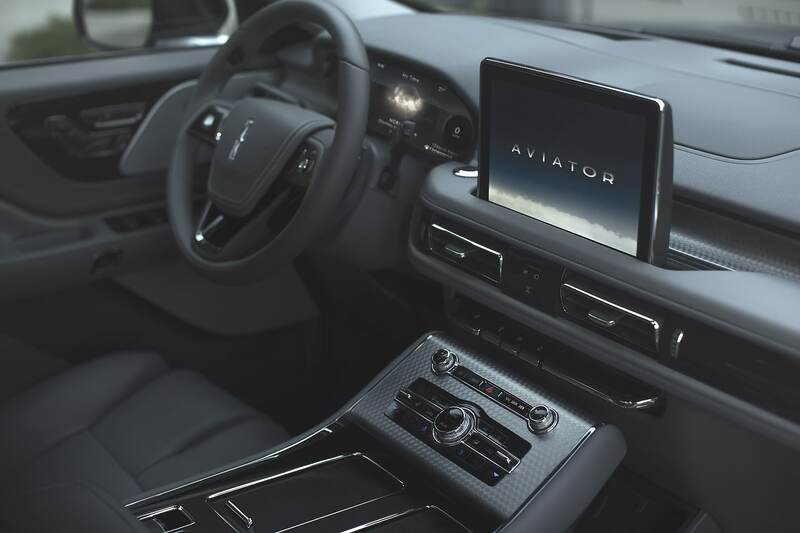 Therefore, it probably wouldn’t be too far off to say that the Aviator will be priced at around $59,000 here with top-of-the-line models fetching a little over $90,000. That would place the Aviator squarely between the Navigator and the smaller Nautilus in terms of pricing. 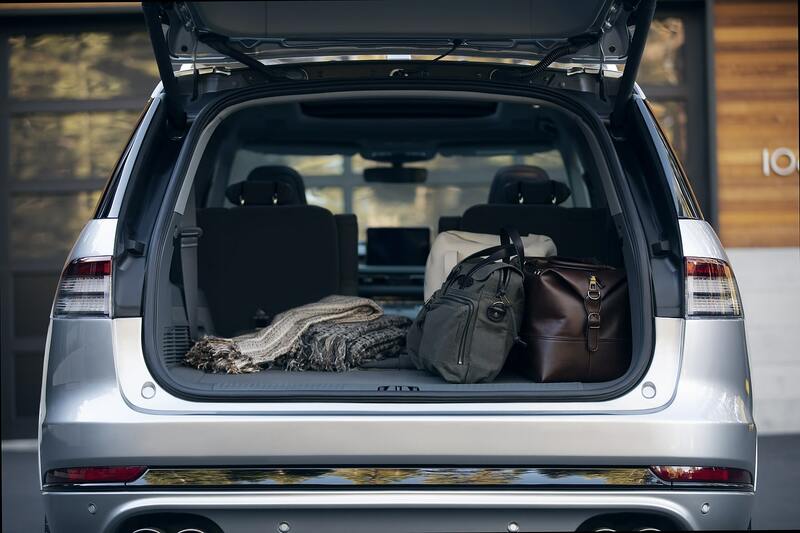 Right where it belongs. 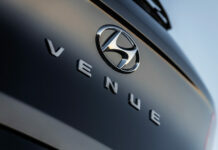 We expect Canadian pricing info the Aviator shortly while the vehicle itself is scheduled for this summer.